The mistrial today in the high drama Phil Spector trial does not surprise me!!! UNFORTUNATELY, there is similar history from the earliest days of the town. A million yrs before O.J., Robt. 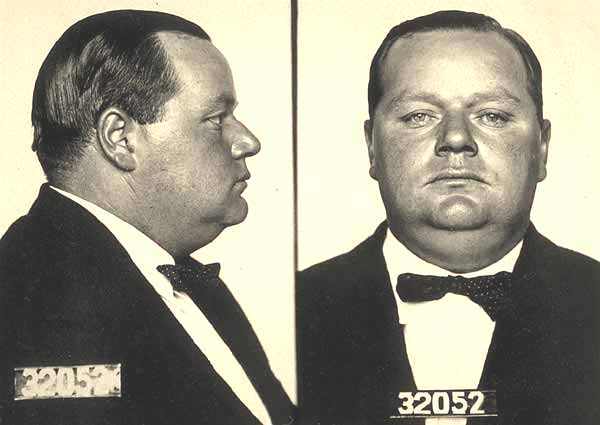 Blake & The King of Pop–all acquitted– there was Fatty Arbuckle, comic superstar of silent films. He was acquitted in the murder of a party girl, after 2 trials in the Roaring 20s. He died ruined & early. Busby Berkeley, genius of Golden Age film musicals, was tried 3 times before acquittal in a 2nd degree murder case involving a drunk driving accident on PCH. He continued to work. And how could we forget ostentatious BH sociopaths, Erik & Lyle Menendez— convicted of murdering their parents in a 2nd trial? Stay tuned for Spector’s civil case–where he will have to take the stand– & the criminal retrial.